Whatever your dimensional inspection equipment and manpower needs API has the resources available to support your requirements. "Review your immediate production measurement need with experts." 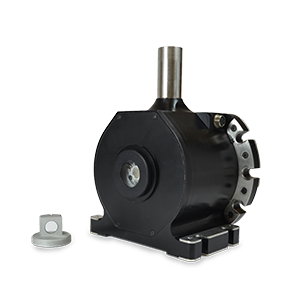 If your business is the design and manufacture of special purpose equipment you can't afford a critical part to be found dimensionally incorrect during final equipment assembly and test. 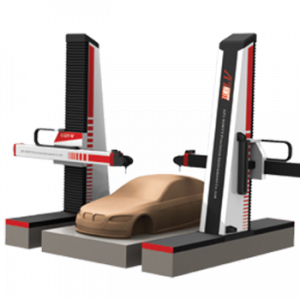 API measurement services can attend site with its portable metrology equipment and provide dimensional validation and alignment of critical functional components. Lets API check it out! Low volume, high value part production requires dimensional validation at every step in the manufacturing process. API measurement services can provide the necessary part validation, using our high technology, high value inspection equipment, providing fully detailed inspection reports. Whether manufactured in-house or by external vendors API can supply low volume production part validation. Medium volume batch production manufacturing requires dimensional inspection to validate both part and process. 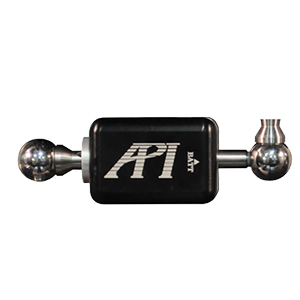 API measurement services can support the part inspection and validation using our high technology, high value inspection equipment, providing comprehensive inspection reports. Whether manufactured in-house or by externally API can supply medium volume production part validation. High volume manufacturing requires ongoing dimensional inspection to validate part, equipment and manufacturing processes. 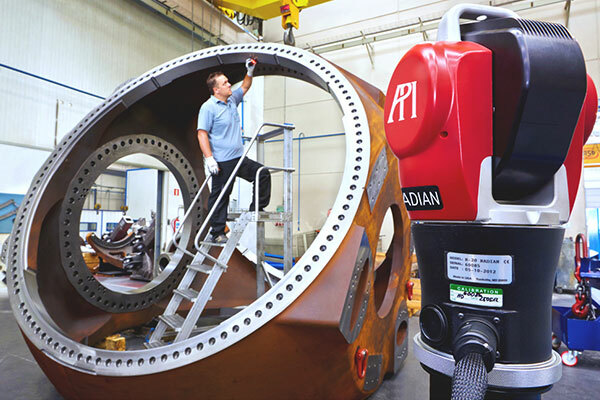 API measurement services can support part inspection and process validation using our high technology, high value inspection equipment, delivering comprehensive dimensional inspection reports. Periodic calibration of machine tools and robots by API will ensure that your high volume manufacturing processes remain in control.